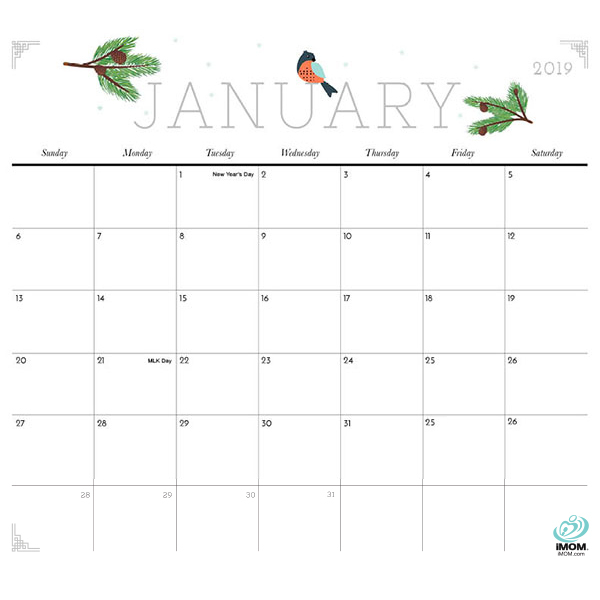 Make every day count with our cute and free printable calendars. As mothers, our days get long and busy with teacher meetings, kid’s doctor appointments, and our kid’s extracurricular activities. Sometimes, just staying organized and not dropping the ball in our day-to-day commitments can be a struggle. 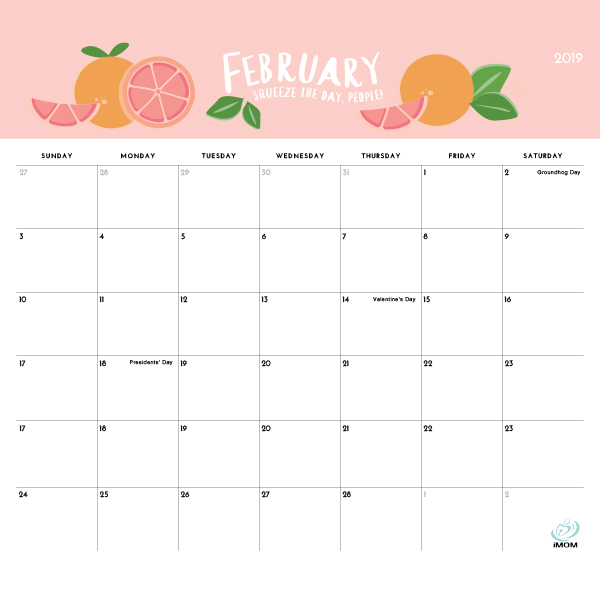 To help, we have what many of you have been waiting for— our newest calendar design: the Foodie Collection! Want a little more zest in your life? 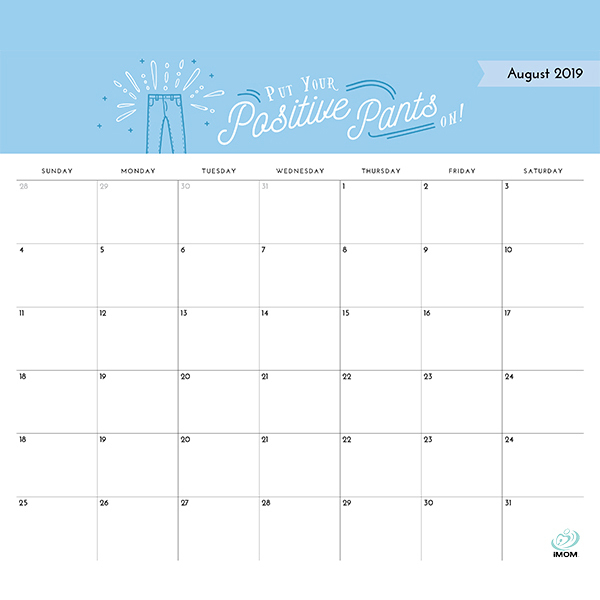 Add some fun patterns to your daily routine with our newest Pretty Patterns 2019 Printable Calendar! 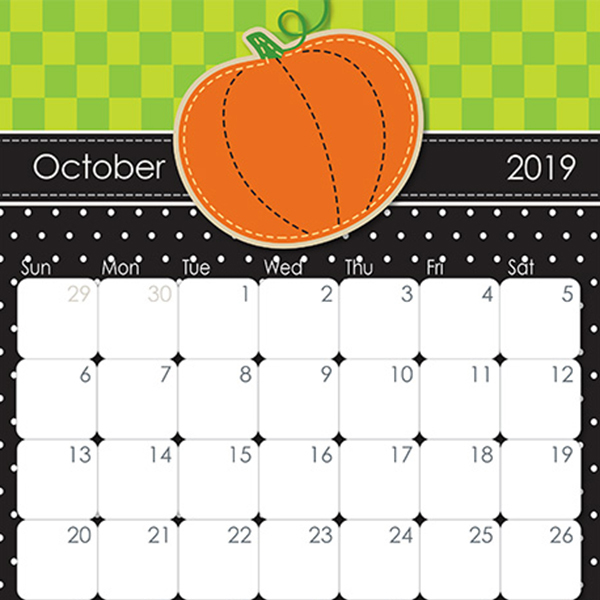 Our 2018 printable calendars have been a big hit. And, we don’t mean to brag, but they are really cute. Since so many of you have enjoyed them and have asked us to add new versions — we have! Today we’re unveiling our beautiful, cute and crafty 2019 calendar. Do your kids struggle to stay organized? 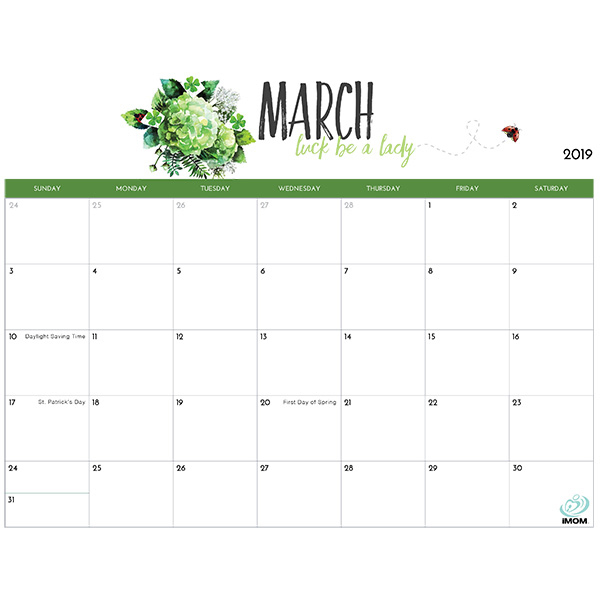 iMOM’s 2019 Free Printable Calendar for Kids is here! 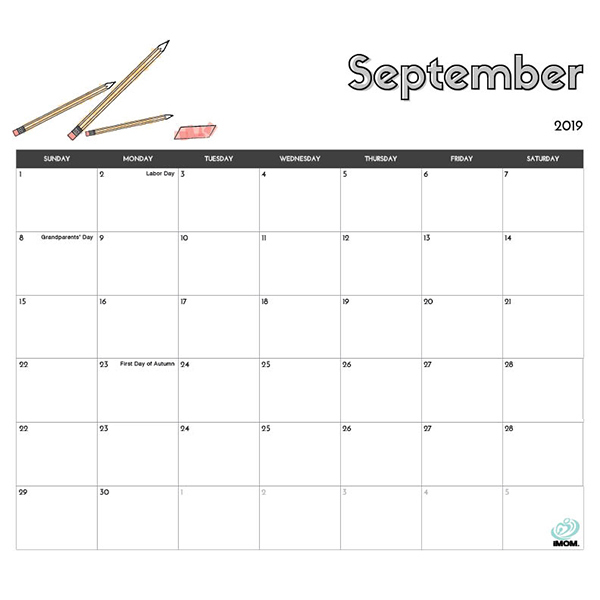 Printing out a month at a time, your kids can plan out their month easily and bring their calendar to and from school! Help them by downloading this calendar today. We’re sure kids will love them! 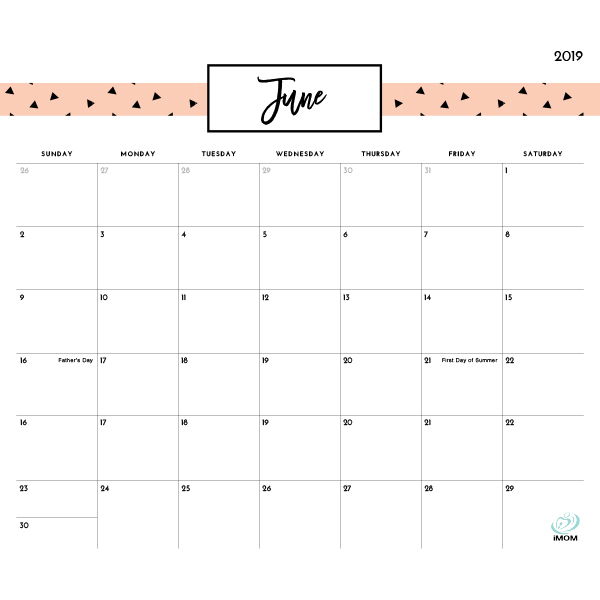 Enjoy our free 2019 printable calendar that we’ve handmade with love to keep your home organized and cute all at the same time.